Our warm and charming atmosphere will instantly relax you. We proudly serve Fidalgo Bay Coffee. 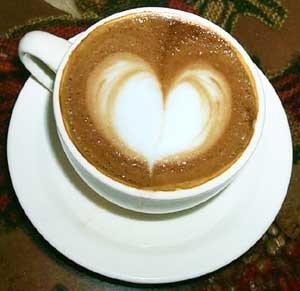 Visit them at www.fidalgobaycoffee.com to learn more about this local coffee roaster in the Skagit Valley. 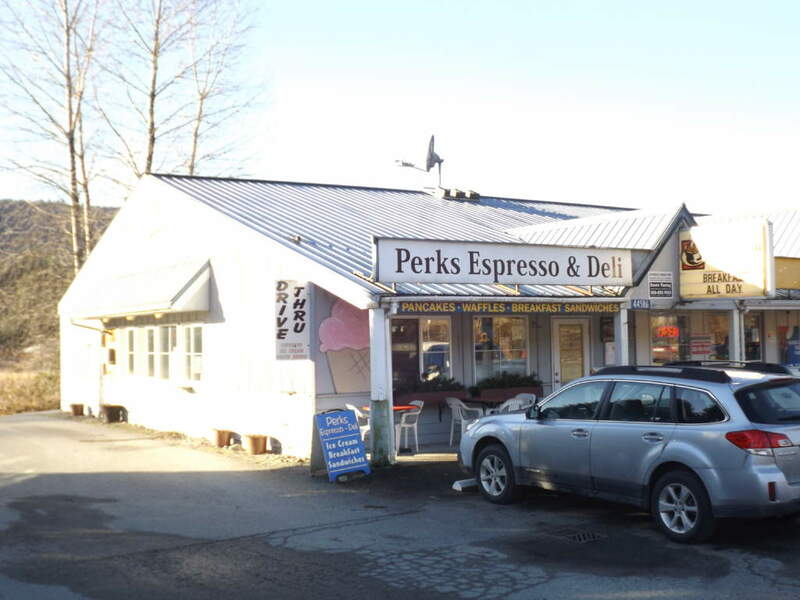 Perks Espresso & Deli offers breakfast, lunch, baked goods, hard ice cream and a full Espresso menu. Breakfast includes 2.49 breakfast sandwiches as well as hotcakes, hash brown combos and Belgian waffles. For lunch we offer grilled sandwiches, 1/3 lb Angus burgers and 6″ or 12″ sub sandwiches made fresh to order. For something on the go try our homemade seasonal quick breads, rustic pies or large cookies. Fresh maple bars are also very popular as well as our variety of scones. Going hiking or fishing in the North Cascades? Call ahead for sack lunches. 5 cents from every coffee purchased will be donated to local charities on a quarterly basis. Donate your free drink punch card for a $2.50 value! Together we can make a difference, one cup at a time!